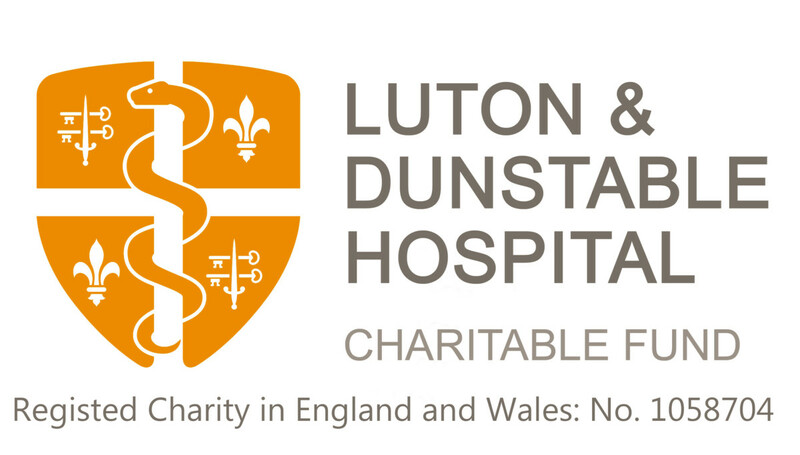 Why not take part in a challenge event this year to raise money for the Luton and Dunstable Hospital Charity. It is great fun for all, work colleagues, family and friends alike. If you would like to take part in one of these events and raise money for the hospital, please let us know by calling us on 01582 718289 or by email to fundraising@ldh.nhs.uk. Tough Mudder is an endurance event series in which participants attempt 10–12 mile-long obstacle courses that tests mental as well as physical strength. To find out more and find a Tough Mudder course near you please click here. To find out more and a obstacle course near you, please click here. Where: London Aquatics Centre, Queen Elizabeth Olympic Park. Marathon Swims is the ultimate swimming challenge. 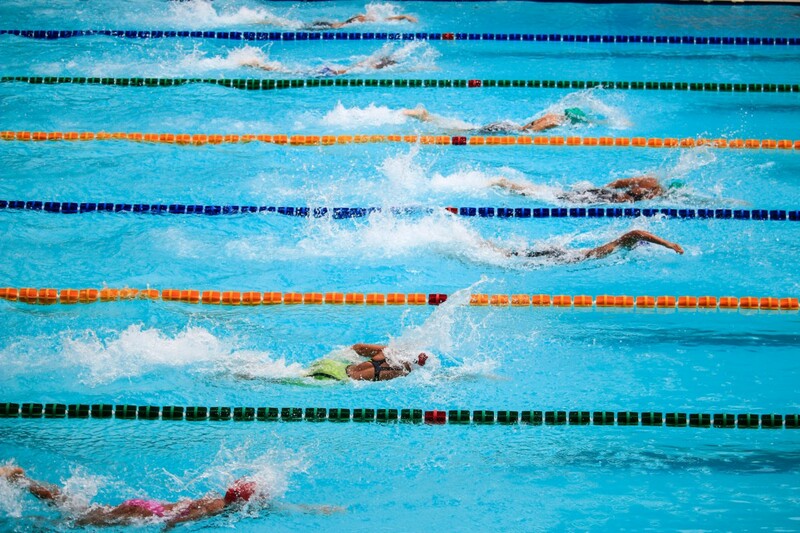 Swimming now has its own marathon.